TIL certain sunscreens are likely harmful to coral reefs. Wish I’d known this a month ago… Go for a physical sunscreen instead of a chemical one. Physical sunscreens can be less cosmetically preferable, need to be reapplied often, and can leave a white-ish cast, but they are usually gentler on skin and – here’s the kicker – are much less likely to kill oceanic critters. 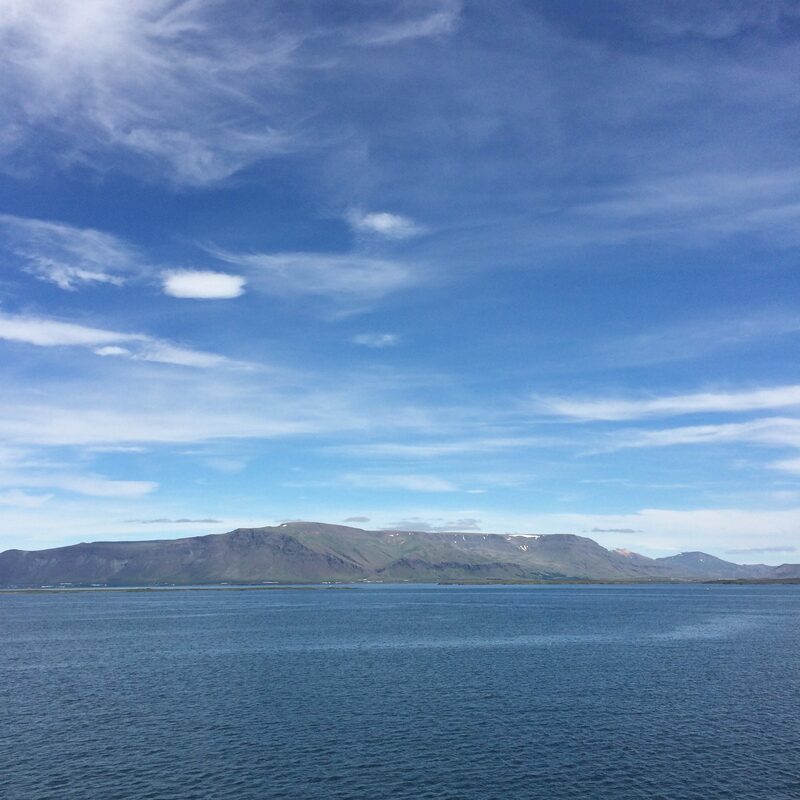 We visited Iceland for the first time at the beginning of August, spending the better part of a Saturday in Reykjavík before departing the capital for a week in southern Iceland. I really enjoyed the trip and made a lot of new food discoveries.